I wanted to share a quick and easy tip to get the best ever sponge cakes. It's was passed on to me by a farmer's wife and it really works. Before measuring out your sponge ingredients, just weigh your eggs. Then weigh out equal butter, sugar and flour and make as per usual. And that's it! I swear by this quick tip and the cakes are really light. Eggs vary in weight depending on so many factors, so to get the egg weight right balances out the rest of your cake mixture. A teaspoon of cream also adds a creamy texture if you want some extra richness. Try it this weekend and if it works, leave me a comment below. 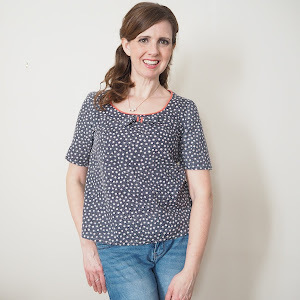 Introducing Vintage Loveliness from Hen Box! 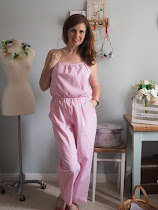 Have you seen the lovely vintage range from Hen Box . 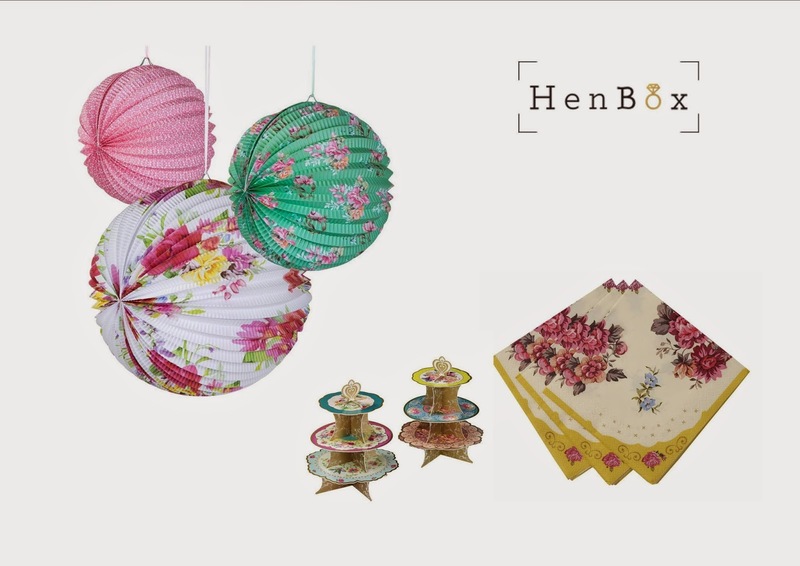 Hen Box is a one stop party shop for all things hen, bridal and pre-Wedding celebrations. 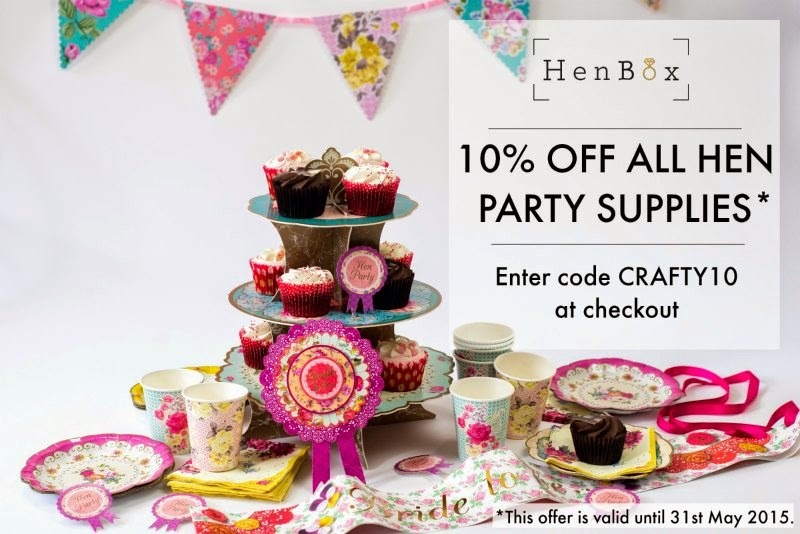 Plus the lovely Hen Box has given us a cheeky 10% discount off the whole site! Just enter 'CRAFTY10' when you get to the checkout. 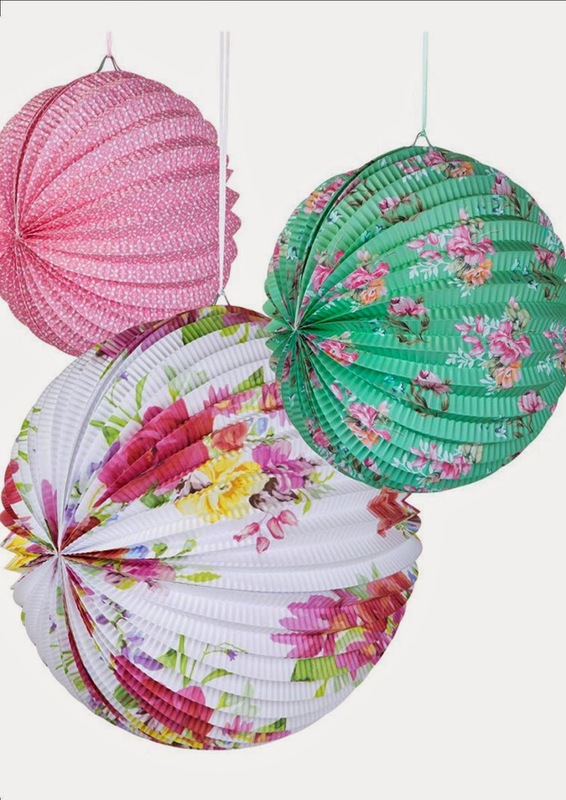 I love these pretty colourful paper decorations (below) to add that vintageness touch to a party. Place on the table or use around a door way as a fantastic entrance for your hen. The green and pink ones are my favourite. 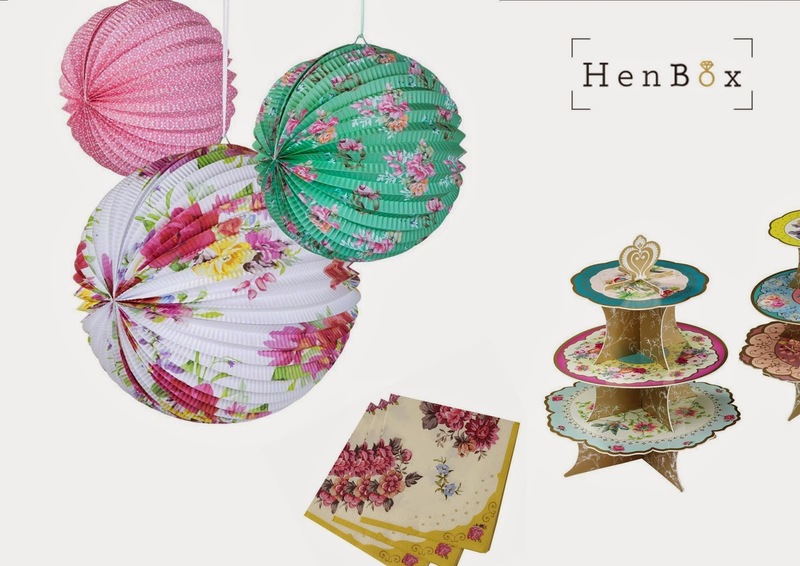 Why not decorate your table with these floral napkins and for all your sweet treats add these pretty cake stands in vintage Summery colours. 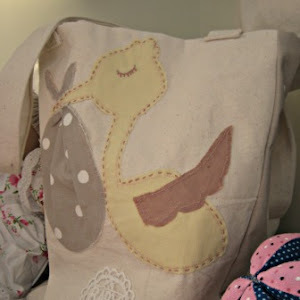 The range is beautiful without being over fussy and would compliment your crafty party. 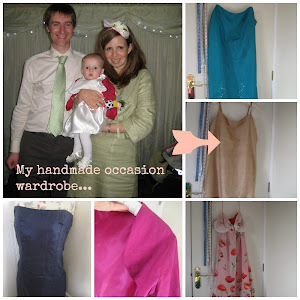 Little touches like matching napkins or sash look great on photos and add those extra little details. I look back at my hen party and it's a great keepsake to remember how all your friends and family made your last days as a Miss so special! 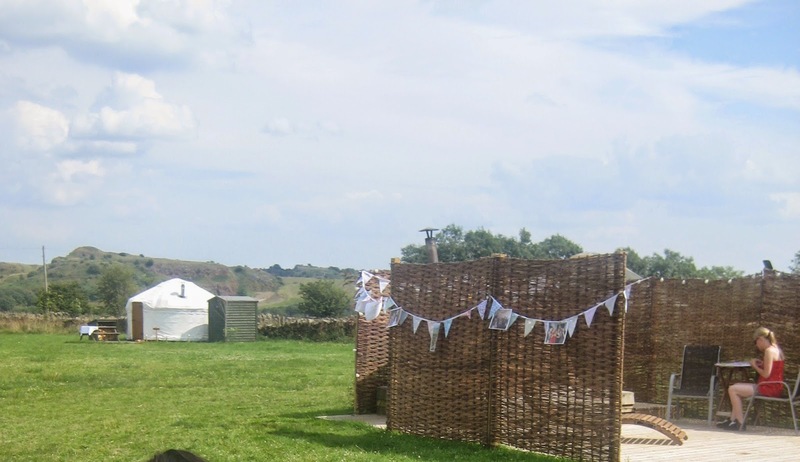 For more inspiration hop over to Hen Box's blog and why you are there read about our real life Glamp-site Crafternoon from last Summer at Secret Cloud House Holiday yurts in the Derbyshire peaks. yurts, craft and sun..we are ready to go and Crafternoon! 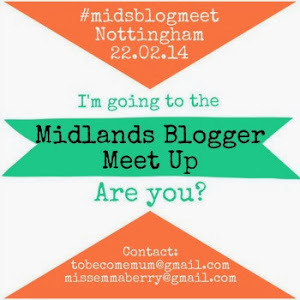 Thanks for featuring me Hen Box!